Any Prior Abandonment or Surrender of Custody. Many of the cases cited in Sanders stand for propositions that no longer hold true, such as a maternal preference or a parent’s custodial rights being compromised due to adultery (so long as the relationship is not harmful to the child). Nevertheless, the ten principles above can be interpreted in the context of today’s norms to provide guidance into determining a child’s best interests. 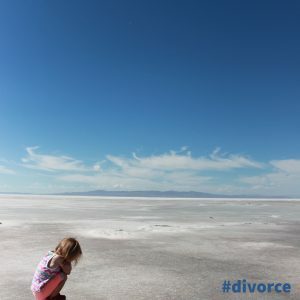 Clearly, there is a lot to consider in a custody dispute. If you have any questions or comments about this article or the video, feel free to contact me via Facebook, Twitter, or email. 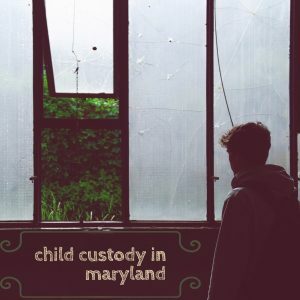 If you are in a custody dispute, do not hesitate to contact me as well at 410-777-8043 or via the form on this page.